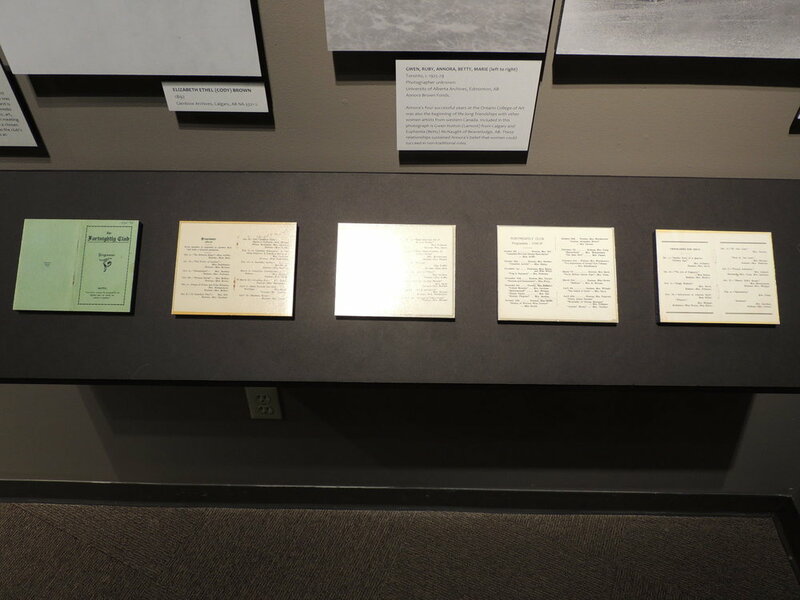 Welcome to the new and interactive exhibit developed in collaboration with community partners at the Galt Museum & Archives “Annora Brown: Daughter of the Prairies”. 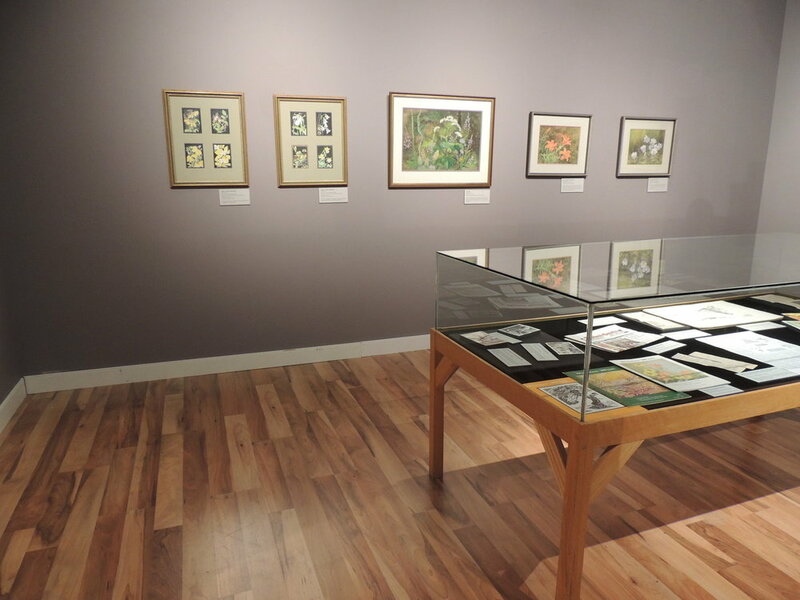 With the knowledge and skill of guest curator Mary-Beth Laviolette, the Galt Museum & Archives presents the first-ever retrospective of one of Alberta’s most significant early artists, Annora Brown (1899-1987) of Fort Macleod. The exhibition will feature some of her most well-known artworks as well as rarely seen paintings treasured by friends and admirers of this remarkable artist. Brown is best known for her paintings and drawings of wildflowers and native plants of southern Alberta and as the author of the western Canadian classic “Old Man’s Garden”, published in 1955. As a modern artist, she was engaged with the character of the wildflower and its place in the natural environment. 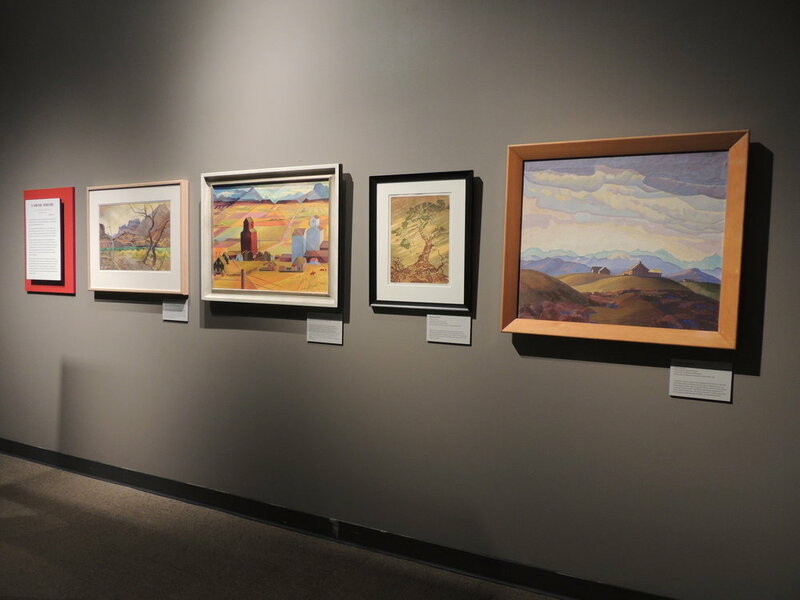 Brown also explored southwestern Alberta and captured the land in colourful and often dramatic landscapes. Her fascination with First Nations people is expressed through many engaging paintings.